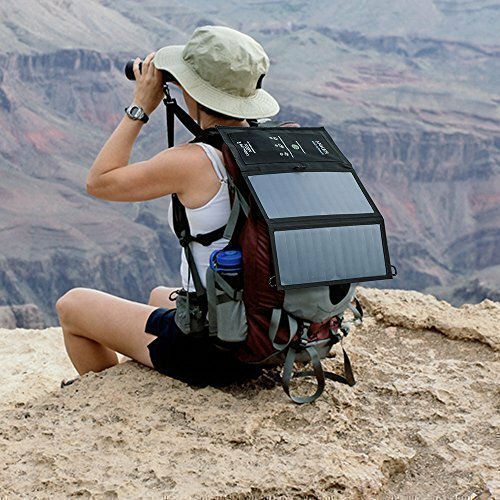 Picking a gift for those outdoors lover can be a hard task if you don't know much about hiking or backpacking. 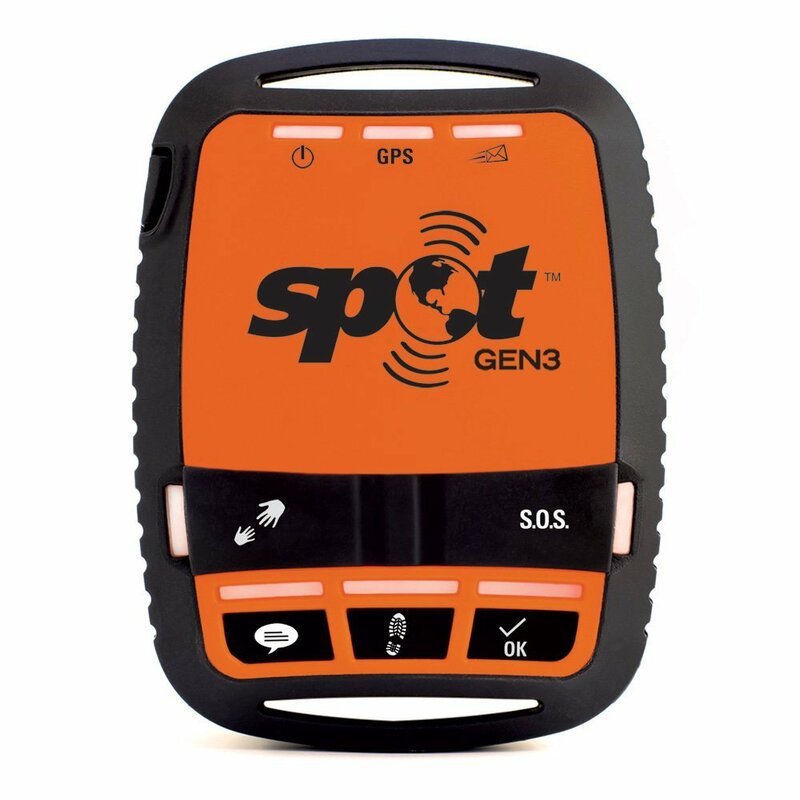 We wanted to make your life easier and give you some ideas for you to choose. 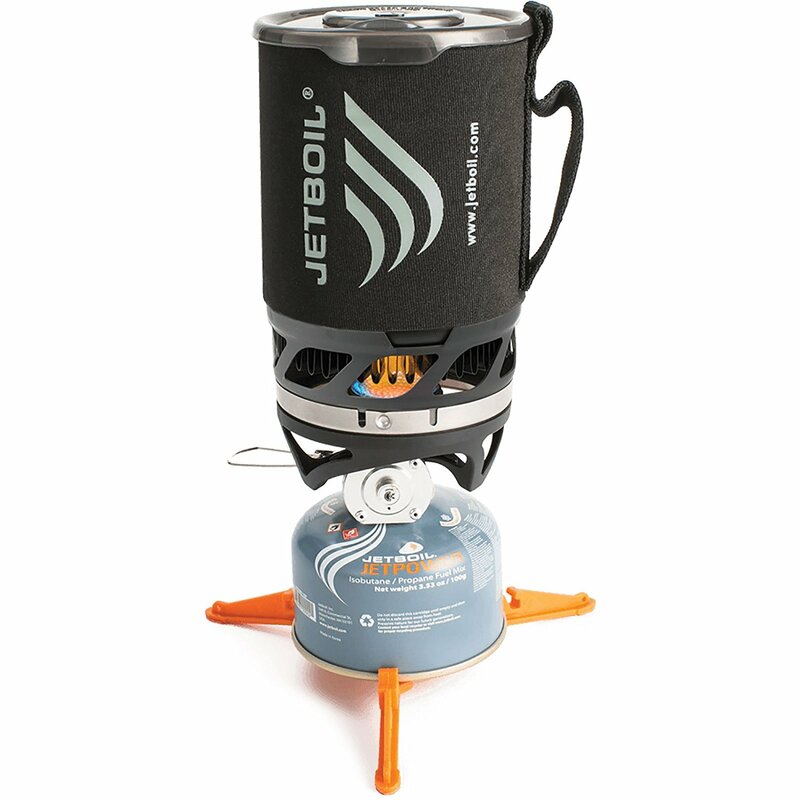 The listed items range in price from below $10 to over $200. 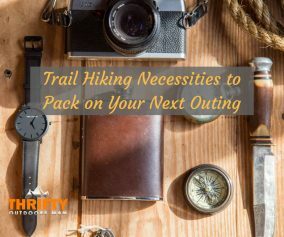 We decided to compile a list of the 11 top hiking and backpackers gifts for those who have a friend or family member that loves hiking or backpacking. These are perfect for birthday or Christmas. Enjoy the list. 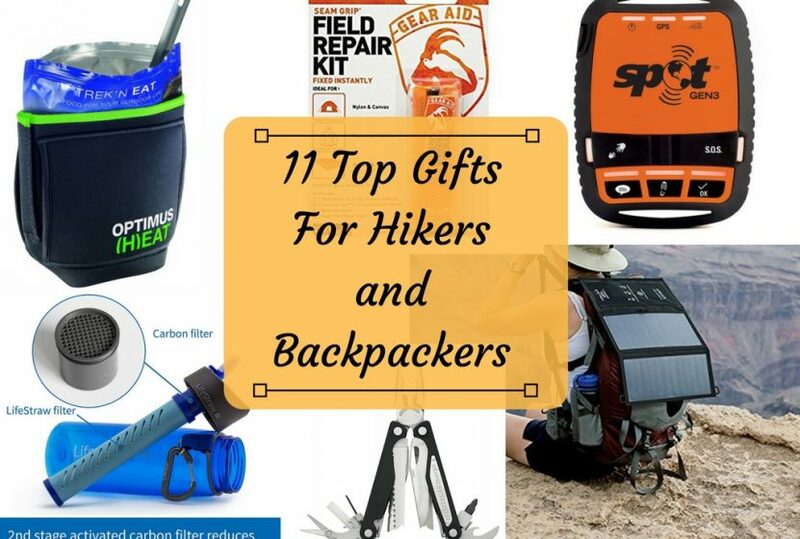 Here are the 11 Top Gifts for Hikers and Backpackers! 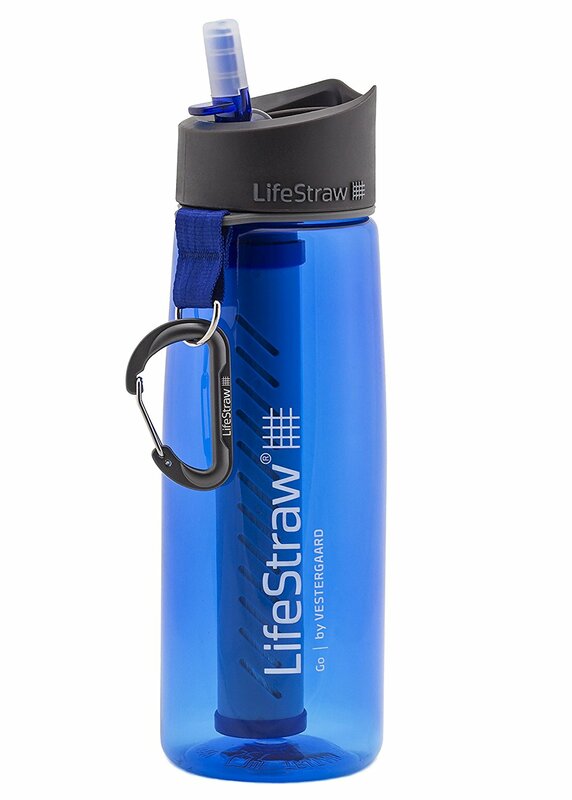 The LifeStraw can be taken out of the water bottle and used separately. 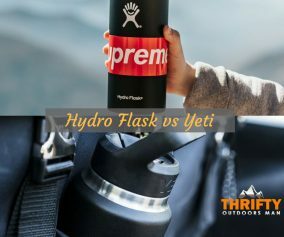 Great if you run out of Water. 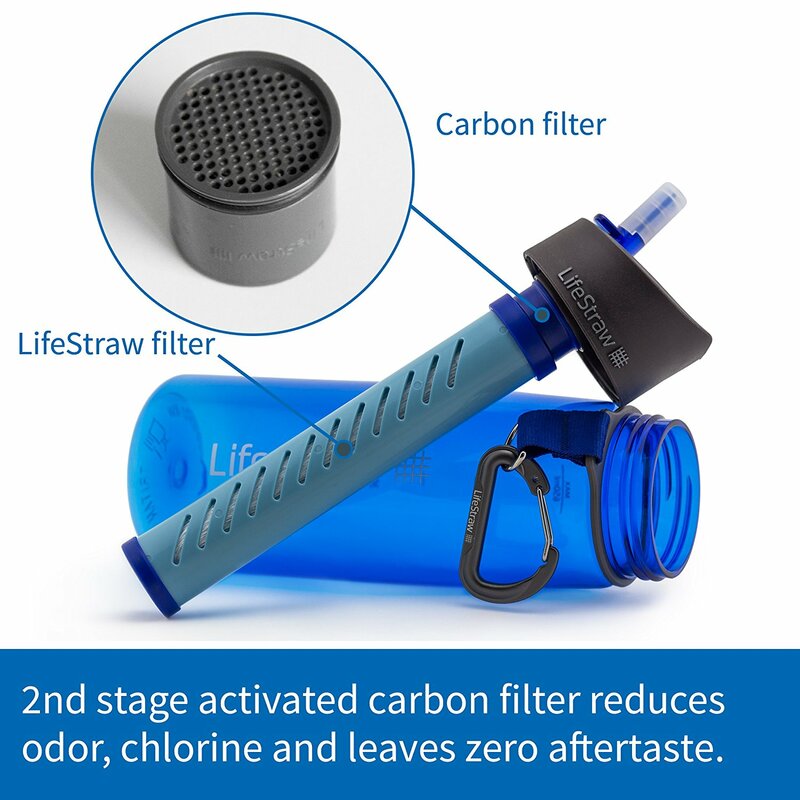 Just fill the bottle with lake or river water and the filter does the rest. 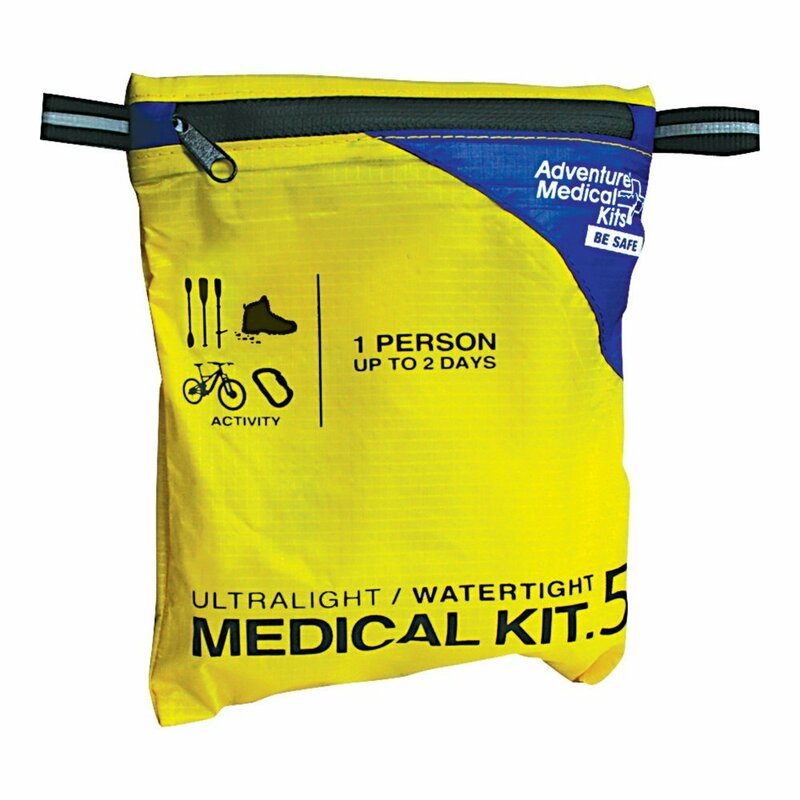 Great 2 day medical kit that adds minimal (3.5 oz or 99 grams) weight to your pack. Some of the items in the kit are; band aids, tweezers, ibuprofen, moleskins, antihistamine pills and a lot more. 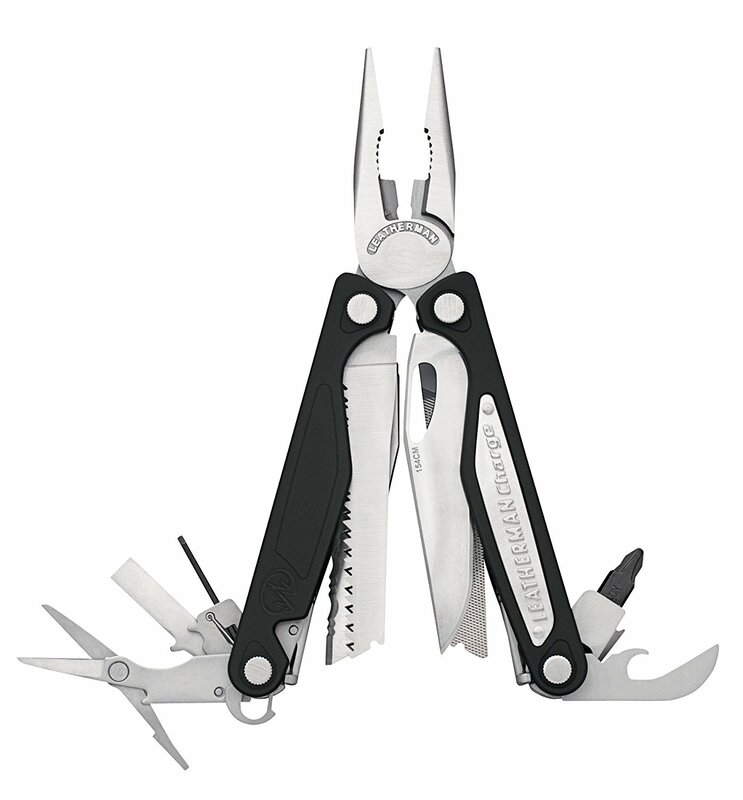 17 Tools: Pliers (Regular and Needlenose), wire cutters, wire stripper, hard wire cutters, knife, serrated knife, wood and metal file, diamond coated file, bottle and can opener, spring action scissors, ruler, large and small bit driver, medium screwdriver. 16 out 17 tools have the locking feature ie. the tools lock into place for safe use. Comes with a variety of bits in a small plastic clip. 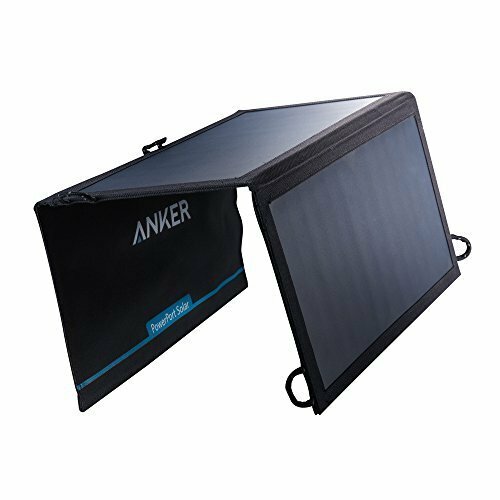 Fast Charge Technology with up to 2.1 amps of charging at optimal sunlight conditions. Has enough power to charge 2 devices simultaneously. 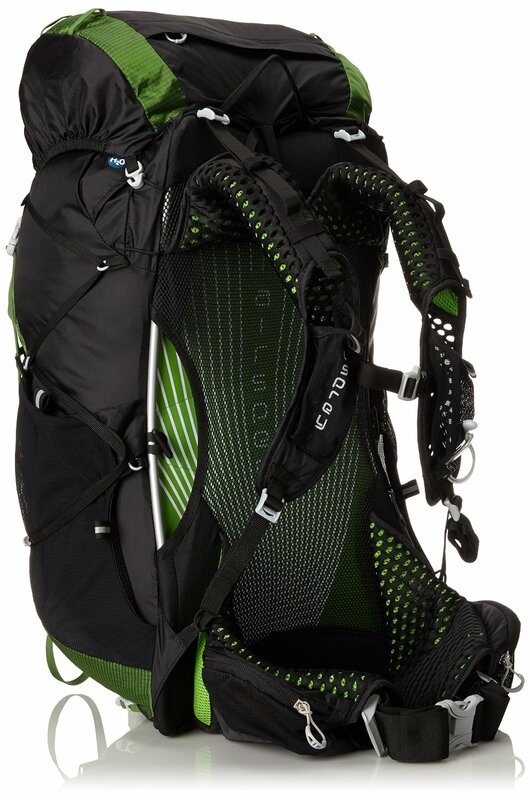 Very light weight with the ability to easily attach to a backpack. 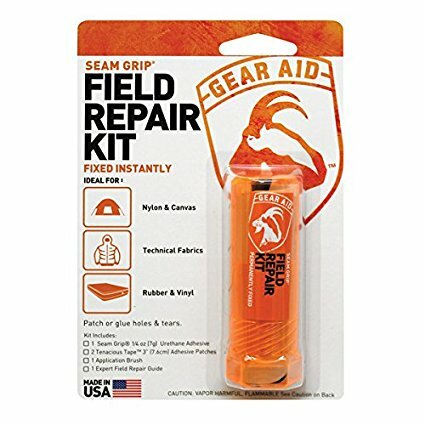 Great quick fix repair kit for outdoor gear like tents, sleeping pads and mattresses. You can use it on synthetic or natural materials. 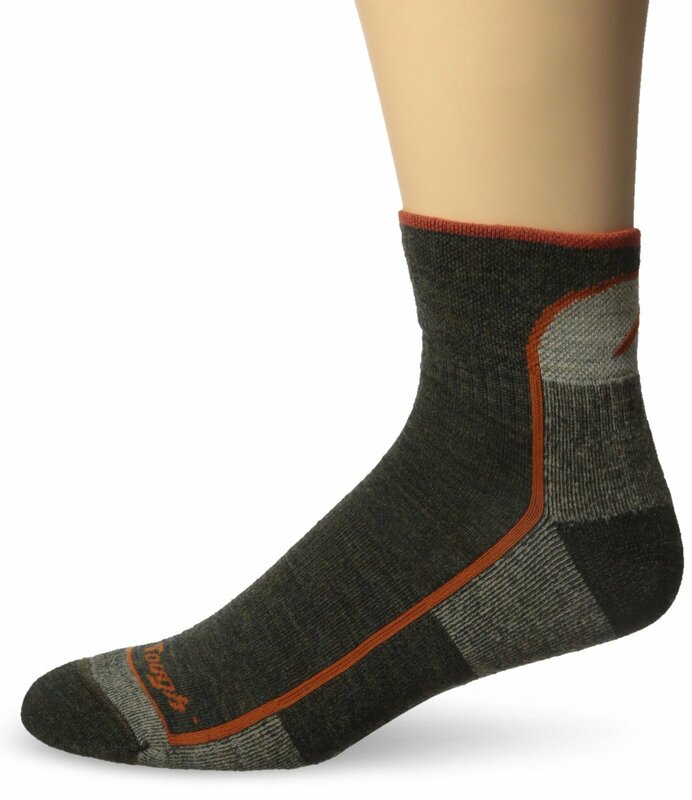 Soft and Durable socks that will keep your feet warm/cold. 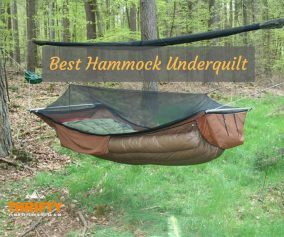 Very strong and durable with a weight capacity of 500 pounds. Lifetime warranty against workmanship and material defects. Only weights 2.7 oz or 77 grams. 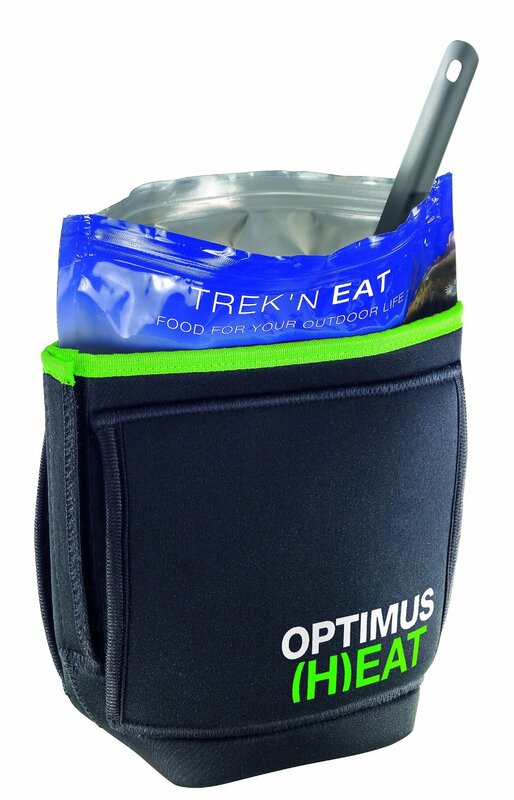 Great way to keep dehydrated meals warm. Did you enjoy this list? 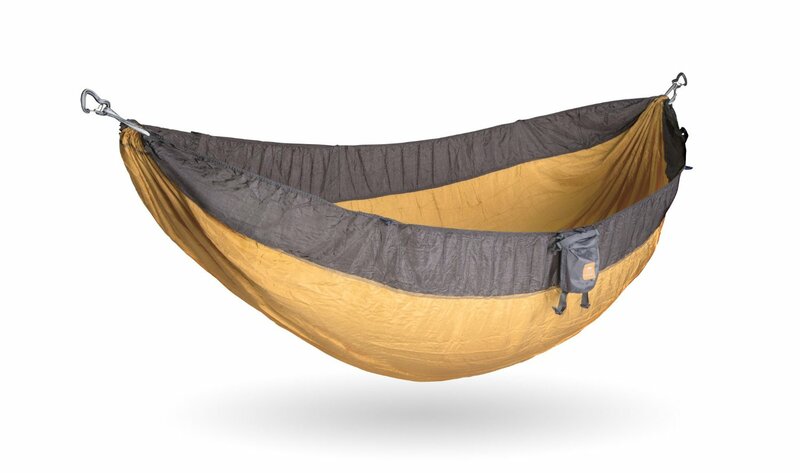 Please let us know in the comments what you thought was the best gift idea for hikers and backpackers. 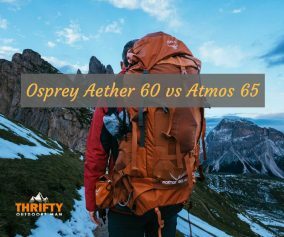 If you enjoyed, please consider sharing it with your friends!